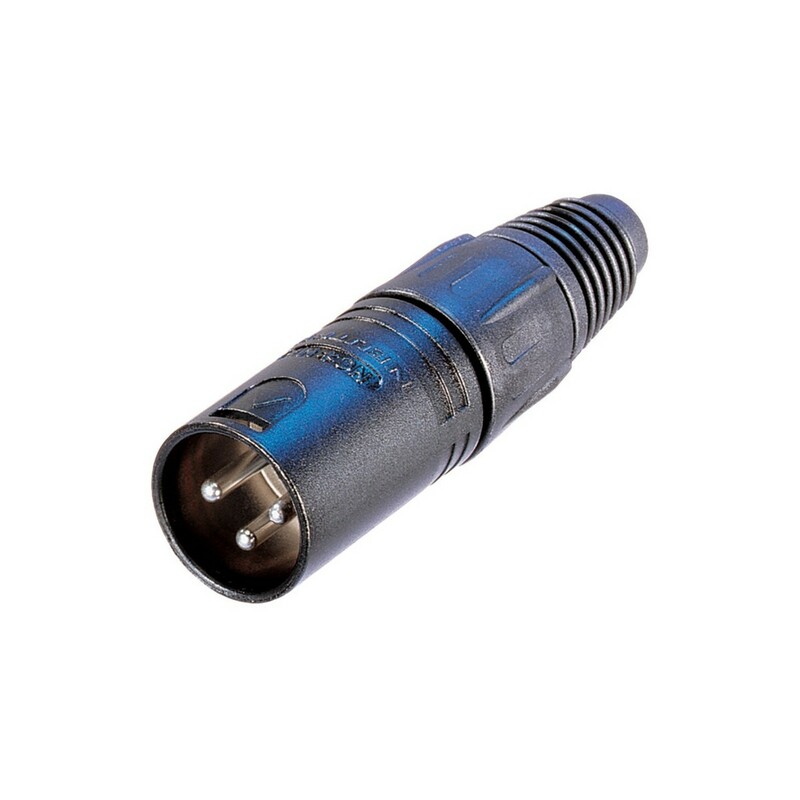 The Neutrik NC3MX-BAG 3-Pole Male XLR Connector is part of Neutrik's world-renowned X series, equipped with a wide array of features that make it the 'industry standard' XLR connector. This ultra-reliable cable connector features silver-plated brass contacts for optimal conductivity, and utilises an easy-to-assemble design that consists of only 4 parts with no screws. The sturdy zinc die-cast shell ensures excellent durability and reliability alongside the fibreglass-reinforced hard-plastic insert. The NC3MX-BAG's chuck-type strain relief provides secure cable clamping, whilst the polyurethane boot and rubber gland ensure excellent protection from bending stresses.